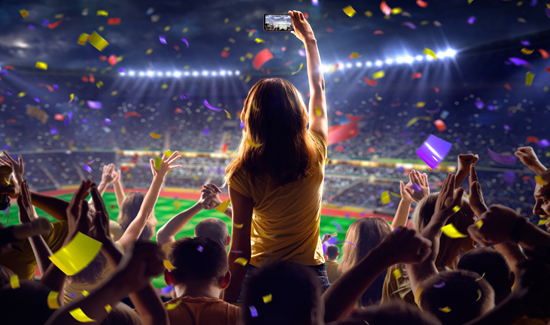 If you’ve got tickets to the Big Game this weekend, keep in mind the fact that American sporting events are rapidly becoming high-crime areas. Consider this lovely report from Raw Story: Dallas Cowboys fans urge gunman to shoot helpless man in the head during tailgating brawl—and he does. “The man who shot another man in the head after a Dallas Cowboys football game was reportedly egged on by the crowd of people watching the fight. And in another stadium dust-up, a guy wearing Chicago Cubs gear and a goat get-up on his head got into a fracas in the stands and then again with a Pittsburgh cop on the way out of the stadium. Toss in drunks falling off the upper deck onto the grandstands and alcohol-and-God knows-what-else-fueled parking lot brawls, and your average weekend sporting event is starting to look like a training exercise.